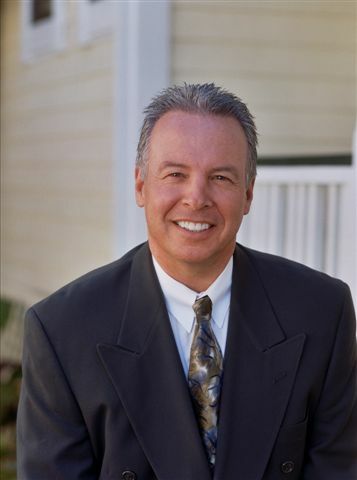 Sonoma County Mortgage Broker: Rich Abazia with Cypress Financial | Cypress Financial Mortgage and Investment, Inc.
Cypress Financial Mortgage and Investment, Inc.
Rich Abazia is the Broker/Owner of Cypress Financial Mortgage. Rich currently holds a California Real Estate Brokers license. He has held three securities licenses, a life insurance license as well as a contractor’s license. Rich grew up in northern New Jersey where he attended William Patterson University as a political science major. When not making home loans Rich can be found playing music, fishing and travelling. He has visited over 30 countries, is fluent in Swedish and an accomplished guitarist and multi-instrumentalist. He has recorded in the USA and in Europe, has studied with Danny Kalb of the Blues Project, Eddie Simon (Paul Simons’ brother), as well as many blues artists. He currently plays in a classic rock and roll band when not making home loans. Rich has been in the mortgage industry for 25 years. In 1995 he opened Cypress Financial Mortgage. In the years 2002 and in 2003 Rich was honored as “one of the years top 10 mortgage brokers in the country” by the Federal Home Loan Mortgage Corporation (Freddie Mac). This honor was the result of his use of technology in obtaining a high degree of loan approvals for his clients. Rich specializes in residential financing as well as commercial and construction loans. A Sonoma County resident since 1974, Rich and his family make their home in Santa Rosa. To lock your rate or not? The QM (Qualified Mortgage) is here! Bottom Line = Harder to get a loan! We put Californians into Homes.